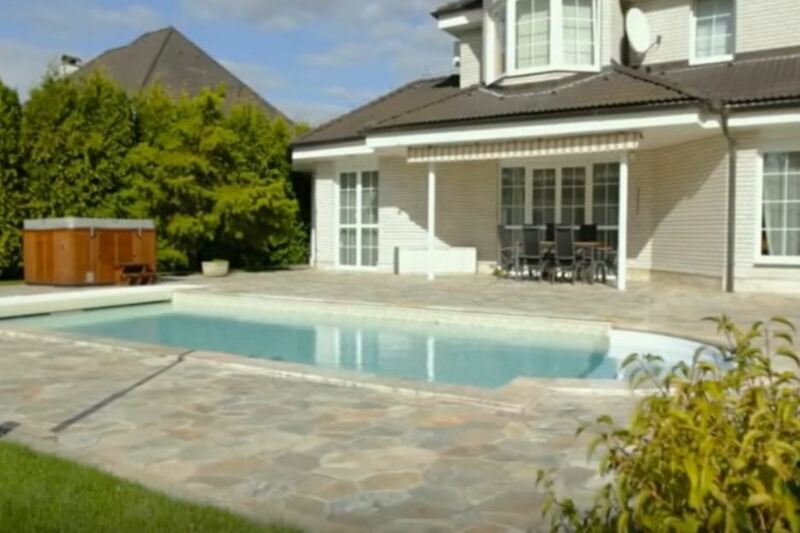 With the onset of summer, almost every owner of a private house or cottage would prefer to have a private pool at his site, where everyone can cool off and enjoy the waters in plenty. However, not all landscape features let you realize the dream of installing a full and steady pool. But there is an alternative way – a modern above ground pools. 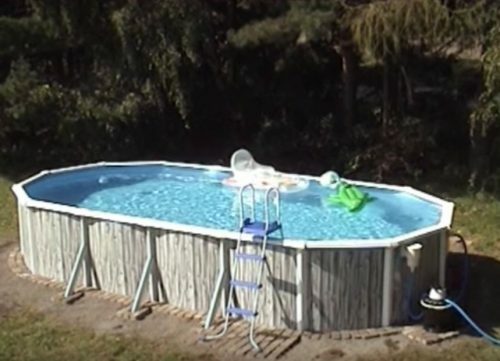 Unlike inflatable pools, above ground or frame pools are stronger and more stable. 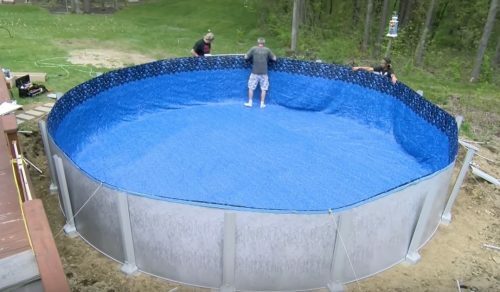 This means that the maximum size of frame pools do not go to any comparison with the size of the inflatable one. Yes, and looking after the latter is more difficult. 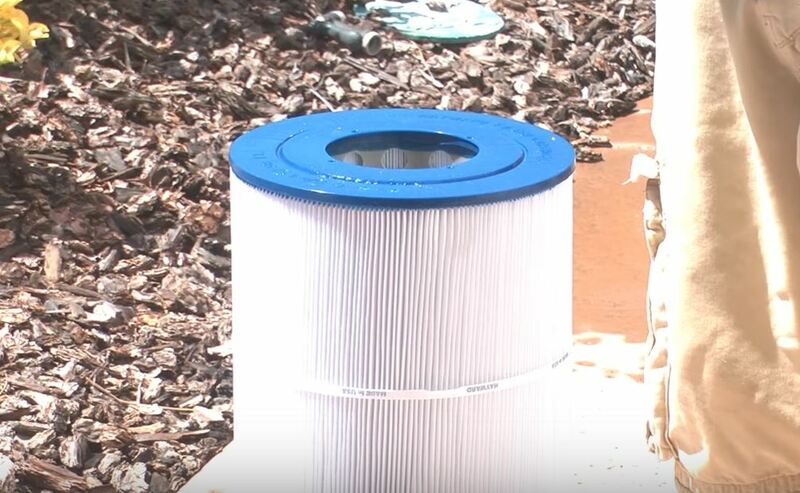 The best option would be a modular frame pool that is easy at installing; the installation of the frame pool can be made both above ground and dug in the ground – on the ground level. 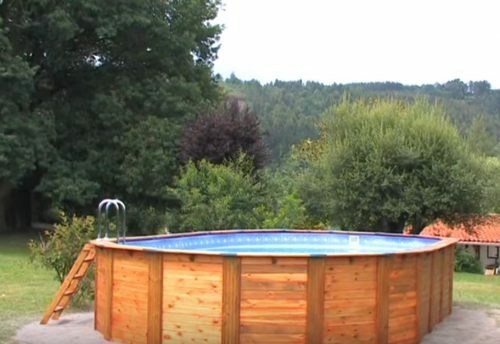 Types of above ground pools. First of all, these pools are divided into summer and all season ones. You will have to disassemble a summer version every autumn, and then re-install it. Its walls are not designed for subzero temperatures. 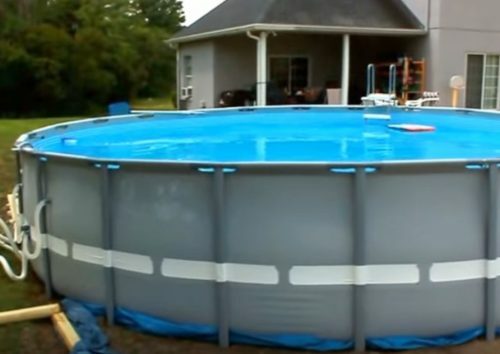 All-season swimming pool will be a bit more expensive, but it is not afraid of cold. That is enough just to drain the water from it and cover with a winter pool cover, and with the onset of warm days it is again ready for operation. One type of frame pools – wading. 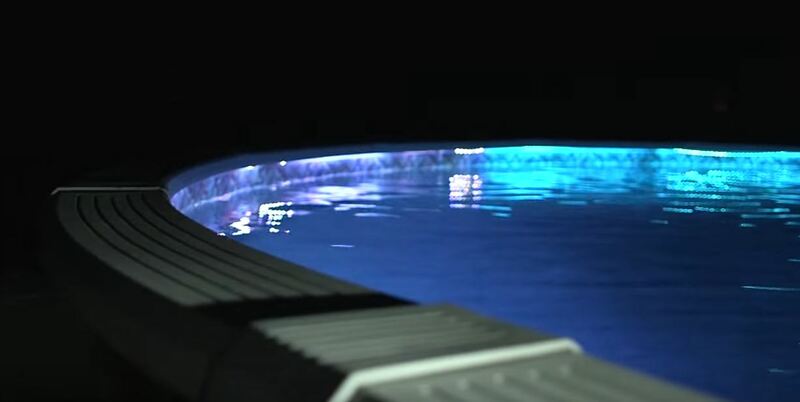 These pools are usually summer ones and designed for children from 7 to 15 years. Of course, adults want to swim, so to buy only a children’s pool is unfair. 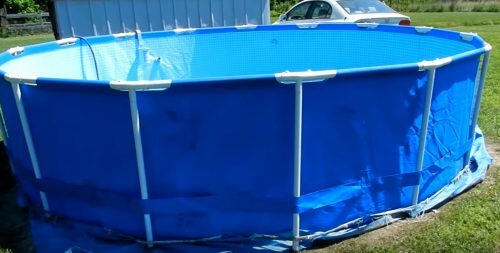 Not everyone can afford to have two separate pools for children and adults at the same time. 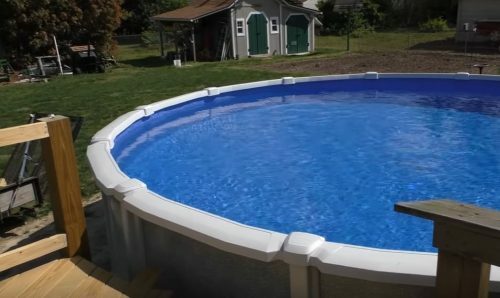 The best option would be a universal above ground pool. People of different ages can swim there. An important factor is the size of the pool. Here, above all, we must proceed from the area of the plot on which it will be located. If the site is large, think for how many people the pool will be used at the same time. In this basis you should choose the size. 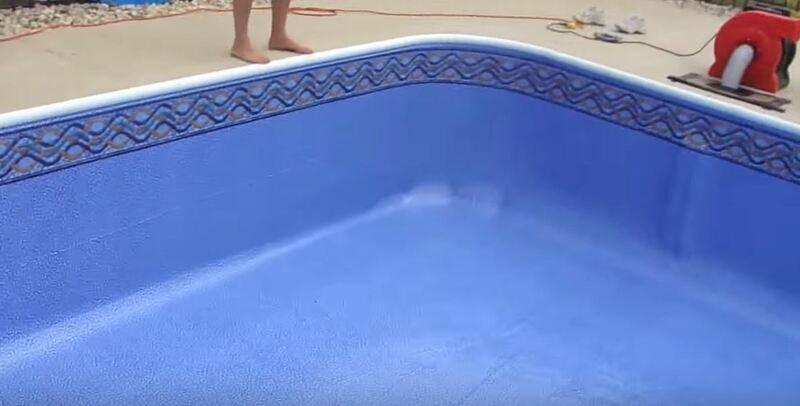 It is important not to overdo it, because the larger is the pool, the longer it gets warm, and the longer it will take to clean it, so the need to buy a large swimming pool is extremely rare. And the last one is a shape of a swimming pool. This parameter has a purely aesthetic value. Frame pools are round, oval, rectangular, and even in the form of eight. Exterior design of the pool must be in harmony with the overall design of the site, and if the pool is located next to the house – both with the design of the construction. 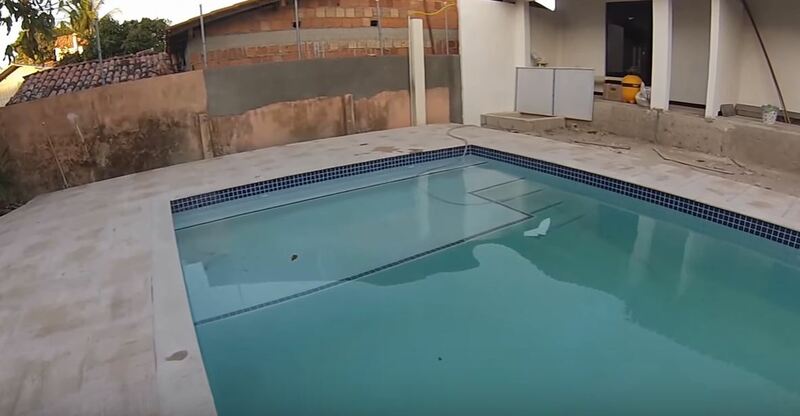 What option of the pool installation you would like – of course, you need to determine on your own and the models of frame pools for sale lot. You can easily select the appropriate price and quality of the product; determine the size, price range, and the future pool outlook.